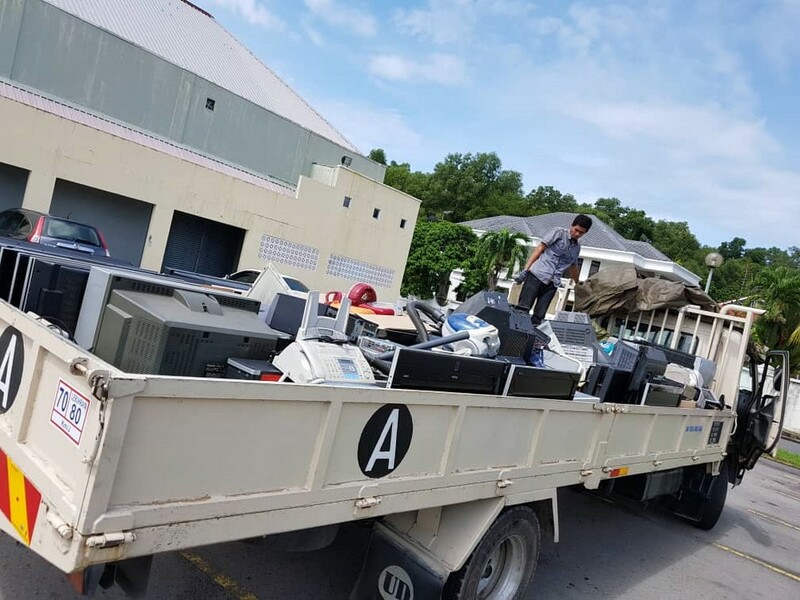 5 continers of e-Waste was collected during the two day event. The Society would like to thanks the public been responsive and take part of the e-Waste collection drive. 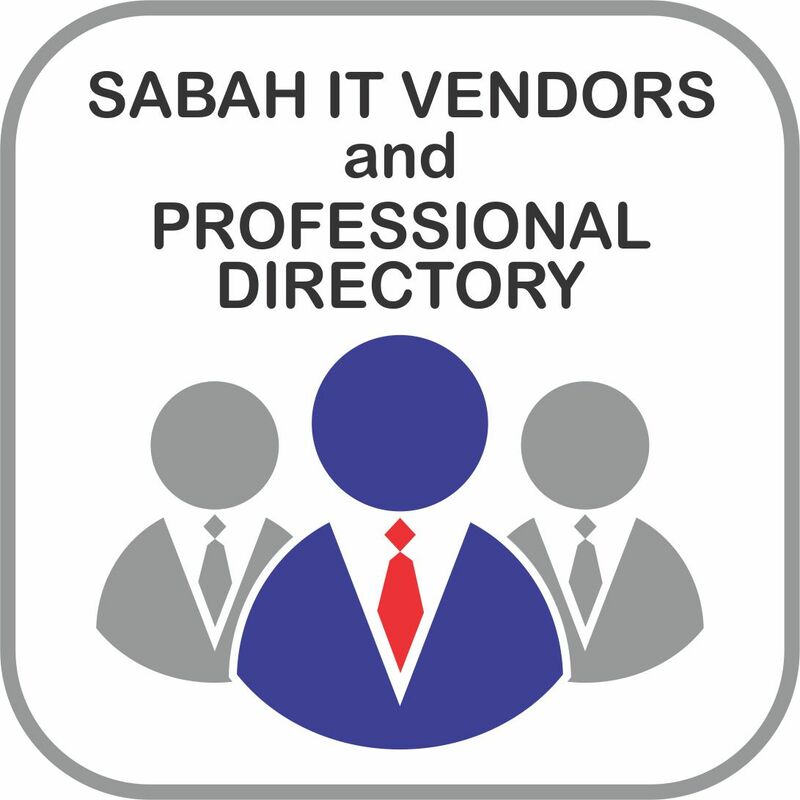 We would also like to thanks DBKK for their assistance to allow us to use Damai Community Center Car Park to collect the e-Waste, NCT for their committment to transport the e-Waste for a proper recycling, and Acer to sponsor banner/bunting, Facebook advertisment, computer discount voucher and non woven bag.